Are you looking for a home? Do you want to buy a property for new construction or resale? 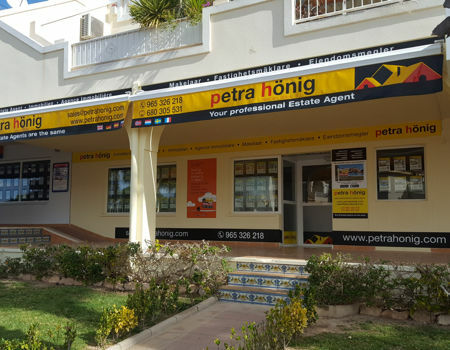 Petra Honig offers you the possibility to choose from over 100 different types of properties for sale in Villamartin. 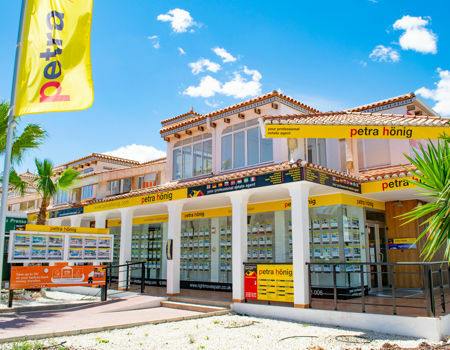 If your thought is to make Villamartin a place to go with your family during the holiday period, you can choose to buy bungalows, apartments ... If apart from transforming Villamartin in your holiday city, you want to spend the rest of your life there, you can also choose between villas and townhouses that are perfect for you. Villamartin is an urban complex, located south of the province of Alicante, which has different characteristics and reasons to reside in it. This place is perfect to enjoy with the family. You will be surrounded by good people and good views. Its golf course is one of the biggest attractions in the area, making it one of the most important playgrounds in Spain. What else can I enjoy with the properties for sale in Villamartin? With our properties for sale in Villamartin, apart from enjoying the above, you will have the privilege of living in an incredible climate. The winters in this area are soft and not very fresh and the summers dry and very hot. In this way, you will spend a perfect year, climatologically speaking. Another of the benefits that Villamartin has is its proximity to the main beaches of the Costa Blanca South. Just 10 minutes away, you can have fun with wonderful blue flag beaches. If you want to be able to live in a safe place, in Villamartin you can also do it. This place has its own security so you can stroll or live in this urban complex, in the quietest way you can think. 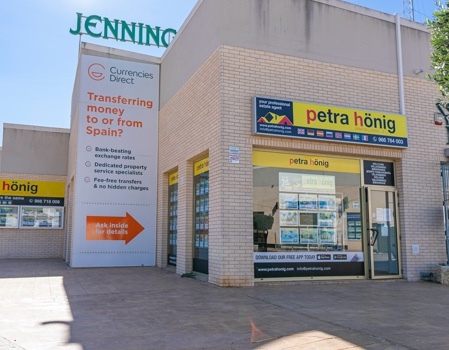 How can I buy any of the properties for sale in Villamartin? If you are wondering how I can access all these types of properties for sale in Villamartin, you just have to get in touch with us. How? You can visit us in Villamartin. Our office is located at Avda. De Las Brisas 6, Local 26, (+34) 966. You can also find us in El Raso (Guardamar del Segura), in the Euro-Terra Shopping Center Plaza de la Figuera 1- Local 7, (+34) 966 716 019. Our third office is located in Ciudad Quesada, Avda. De las Naciones, 18 A, (+34) 966 718 006 | (0044) 73 84 395 902. 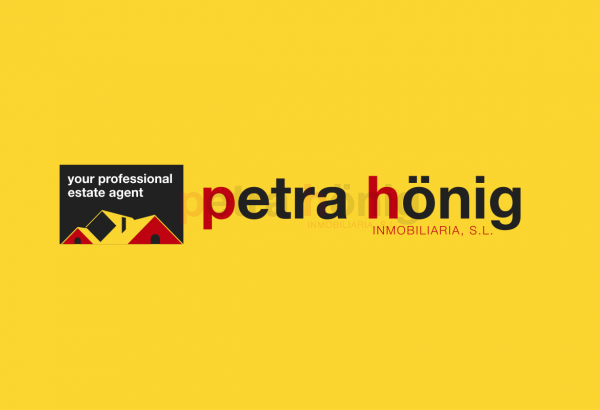 If you wish to receive more information, or ask us any question you may have, do not hesitate to write us your questions to info@petrahonig.com.